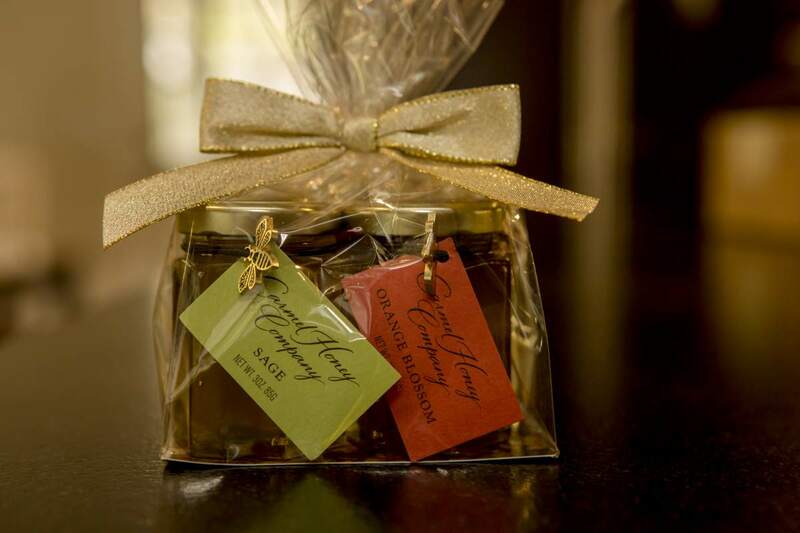 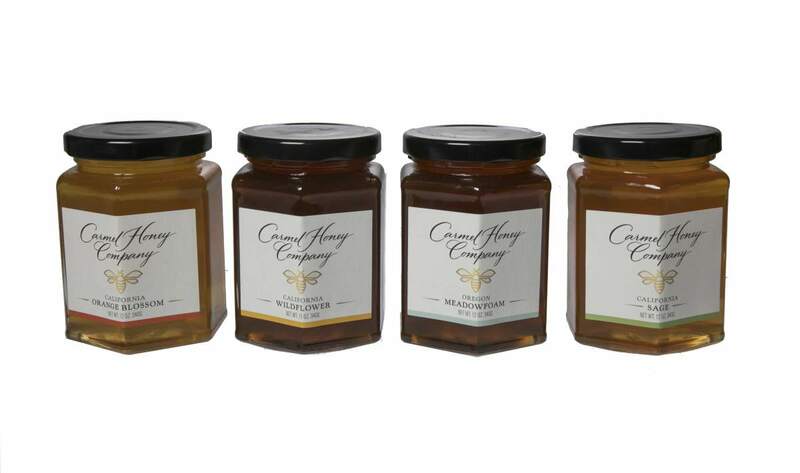 Carmel Honey Company is a retail store featuring real, raw premium honey. 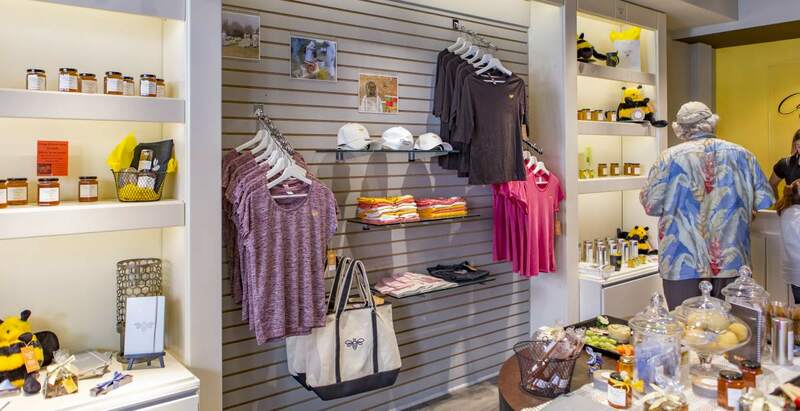 You can also find hive-related merchandise, including apparel, unique gifts, bath and body items and specialty edibles. 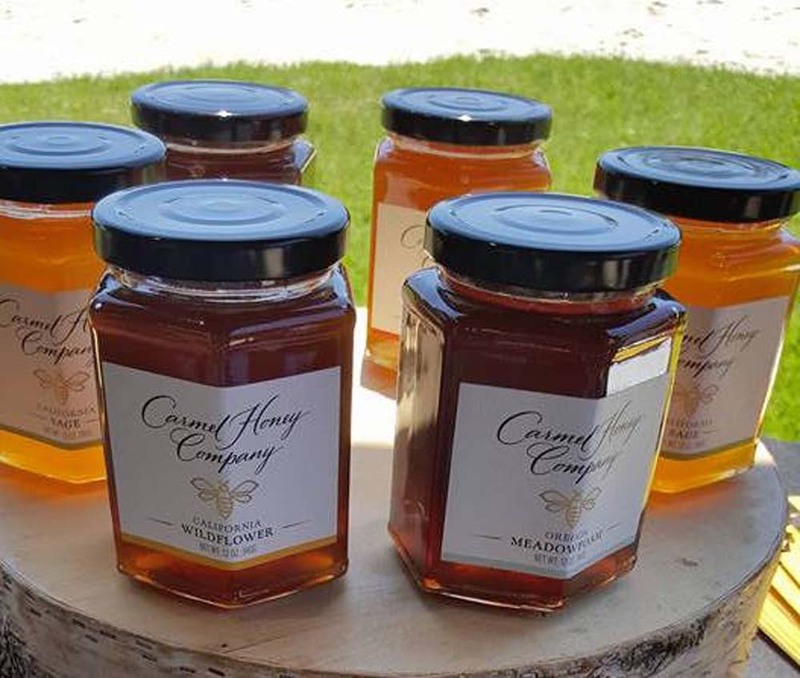 Carmel Honey Company was founded by Jake Reisdorf, now 15, as a school project that, with the help of his family, quickly turned into a “sweet” family business. 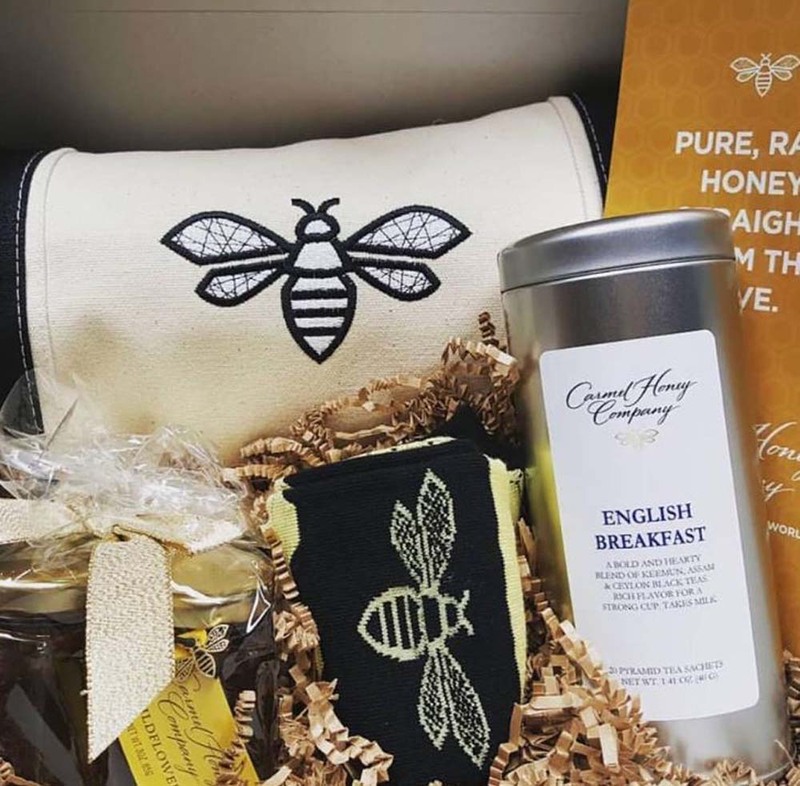 He not only founded the company, but is a passionate advocate for saving honey bee populations. 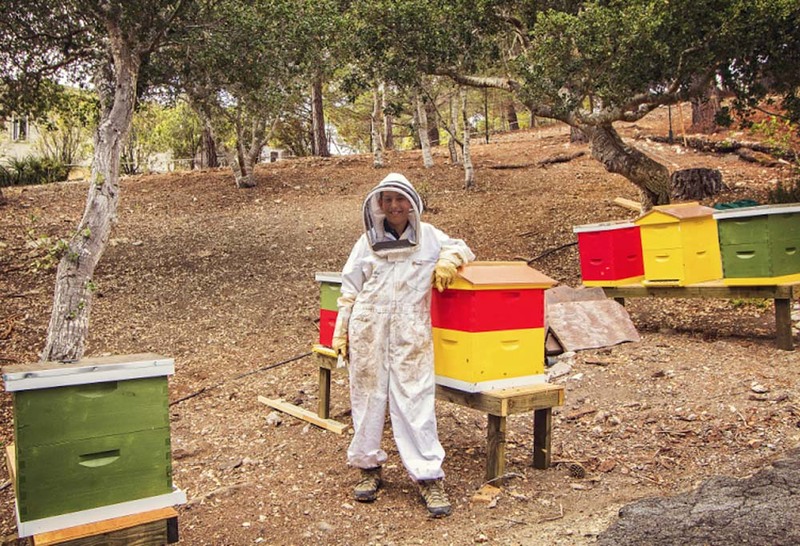 He is a knowledgeable speaker who regularly gives talks, demonstrations and workshops to schools, civic groups, companies and nonprofits on the importance of bees and through his “Jake Gives Back” program makes and annual donation to a honey or bee related research organization each year.